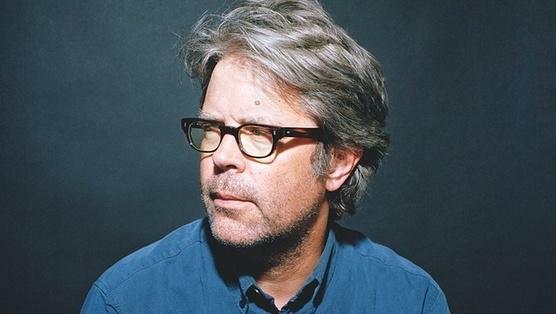 If you’ve ever wondered how (or why or what) about Franzen’s books, now’s your chance to find out firsthand. 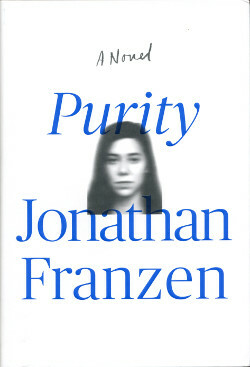 Franzen will visit Nashville to read and sign Purity on Wednesday, September 23. He’ll speak at 6:15 p.m. at the Ingram Hall at the Blair School of Music at Vanderbilt University as part of the Salon@615 series — our collaboration with Humanities Tennessee and the Nashville Public Library and Foundation. All members of our First Editions Club receive a hardcover first edition, signed by the author. Purity is one of the most anticipated new works of fiction this year, and Nashville readers are curious about it. We hope you’ll come be a part of this literary conversation yourself! Details and ticketing: This is a Salon@615 Special Edition, meaning it is a paid, ticketed event, and you must purchase a ticket to attend. Each ticket grants one person entry to the event, and all attendees will receive a copy of the book at the event as well — it’s included with the price of admission! (Please note, the books for attendees will only be available for pickup at the event.) Purchase tickets via the Salon@615 website. Seating is limited, so we recommend purchasing advanced tickets, as on-site tickets may not be available.